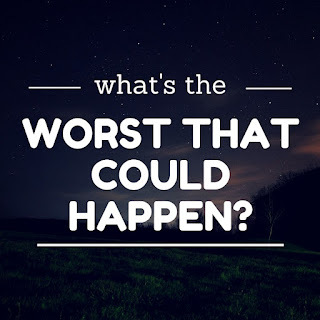 just worship God: What’s the worst that could happen? 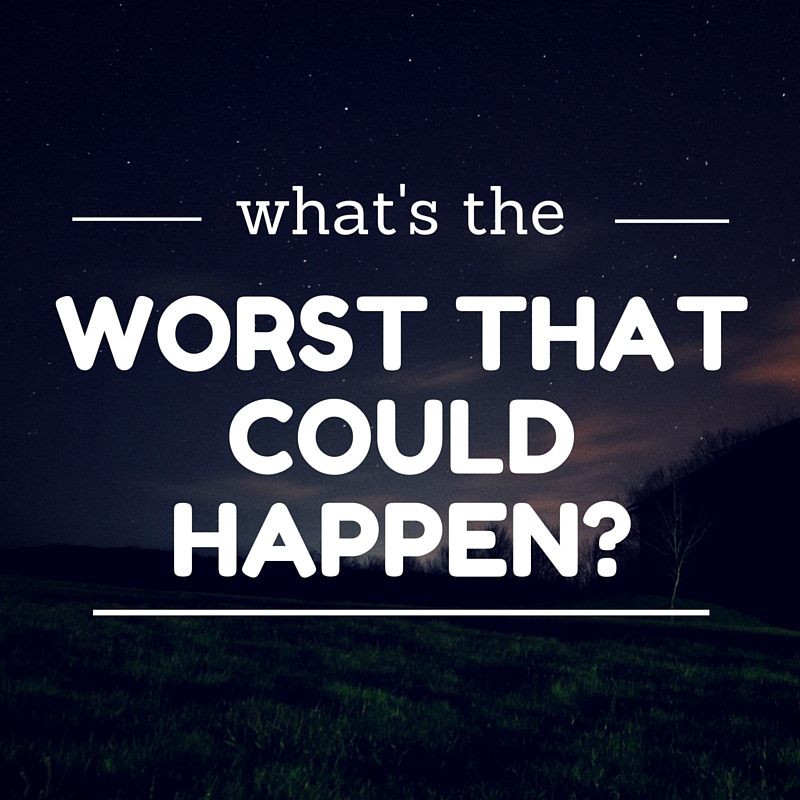 What’s the worst thing that could happen to a church? 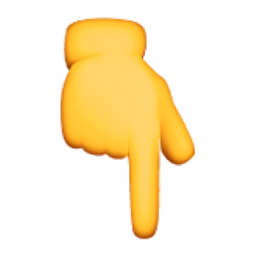 Scandal? Split? As bad as those things are, they are not as bad as a ‘different’ gospel. 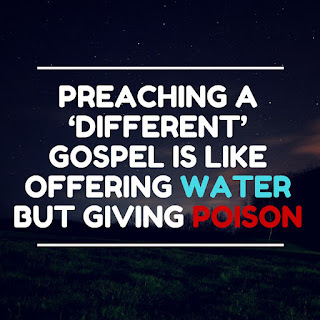 I am astonished that you are so quickly deserting him who called you in the grace of Christ and are turning to a different gospel—not that there is another one, but there are some who trouble you and want to distort the gospel of Christ. There are people going to the church in Galatia and distorting the gospel. That is just as much of a danger today as it was then, and, just like it was for them, it’s not necessarily obvious. When you hear a message that sounds nothing like Christianity, it’s easy to spot the error. But when it sounds reasonable and makes sense, it won’t sound like a rejection of Jesus. That’s why theology is important, that’s why teaching is critical, that’s why it’s essential that we don’t assume that people know what we mean when we say “the gospel”. 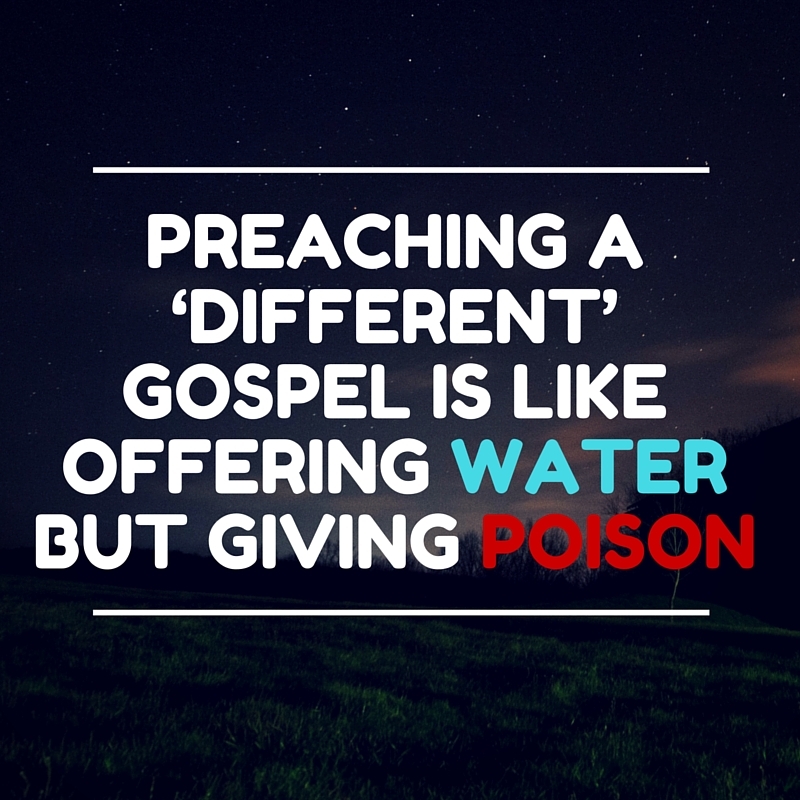 The best way to recognise a counterfeit gospel is by knowing the real gospel. The worst thing that could happen to a church is not conflict or the building burning down, but the distortion of the gospel. It’s offering water but giving poison.